DeCarlo, Fry & Company is a full service commercial mortgage banking company located in Houston, Texas. 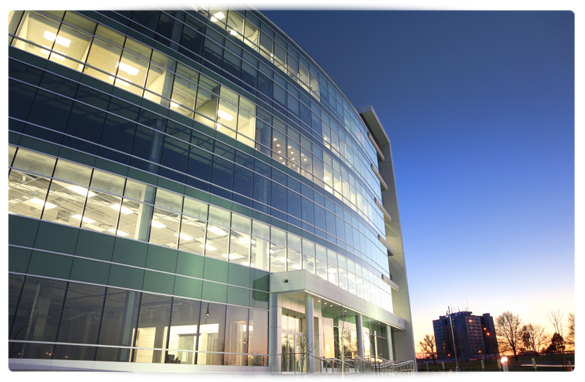 We arrange debt and/or equity financing for all types of commercial real estate in markets across the United States. Our clients range from the largest institutional owners of commercial real estate in the country to individual property owners. Our success is derived from experienced finance professionals, access to correspondent lenders with a wide range of mortgage loan programs and relationships with equity sources. Over our history, we have found that relationships are at the core of innovative financing and the majority of our clients are repeat customers. We have developed numerous lender and investor relationships over the last decade and we continually search for capital sources that will be the next market leaders in commercial real estate finance. DeCarlo, Fry & Company has originated debt and equity investments on all commercial property types and has arranged over $1 billion of mortgage loans in the past 10 years as a correspondent for a number of insurance companies across the United States. Not only do we represent life insurance companies, but we have numerous long standing relationships with CMBS lenders as well as Banks and Credit Unions. Click here to view some of the recent transactions financed by DeCarlo, Fry & Company.